Welcome to this episode of the Space Game Junkie Podcast! This week, Jim and I talk to James Martin, developer of Shallow Space! 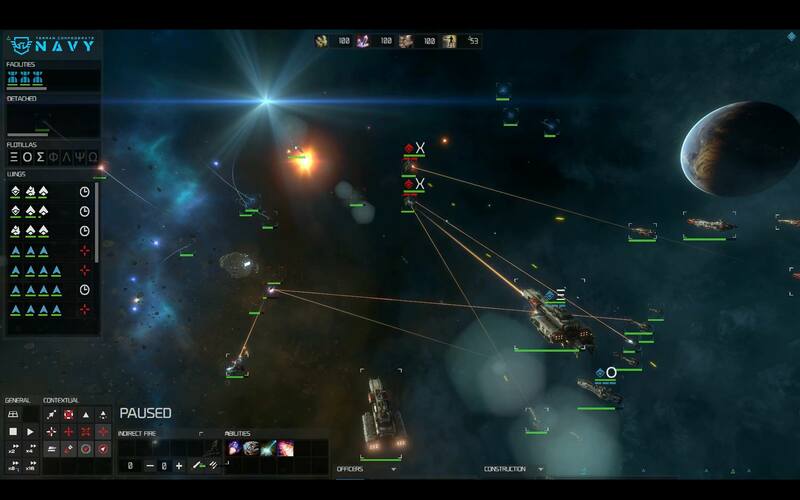 Shallow Space is a real-time strategy game wherein you command fleets across large scale battles, striving for territorial control. The game is now in alphafunding, and looks like it’s really going to be terrific, as it’s beautiful, plays well and has quite a lot of detail even at this early stage of development. We talk to James about the game, crowdfunding, alphafunding, the trials of being an indie developer and much more. It was a really fun show, so I hope you enjoy it as much as we did! Looks awesome. Buying it now! Cant wait for the full release. Yay, thank you for listening and buying Mr.Mayhem, and welcome to the site!